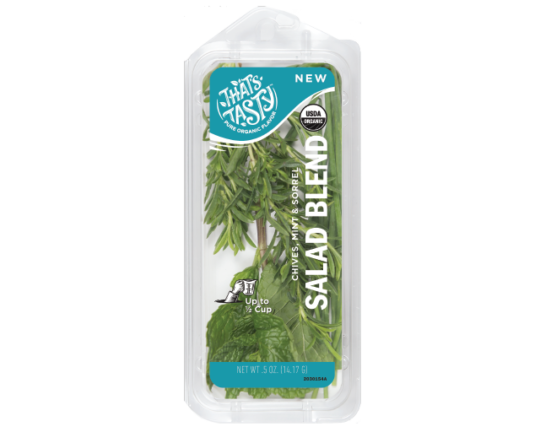 Living up a fresh, mixed green salad with this perfect blend of tangy, cool and oniony flavors! This blend contains organic chives, organic mint and organic sorrel— not just the perfect herbs to add to greens, try them when making your potato and pasta salads as well! YUM! This is the real spring mix!